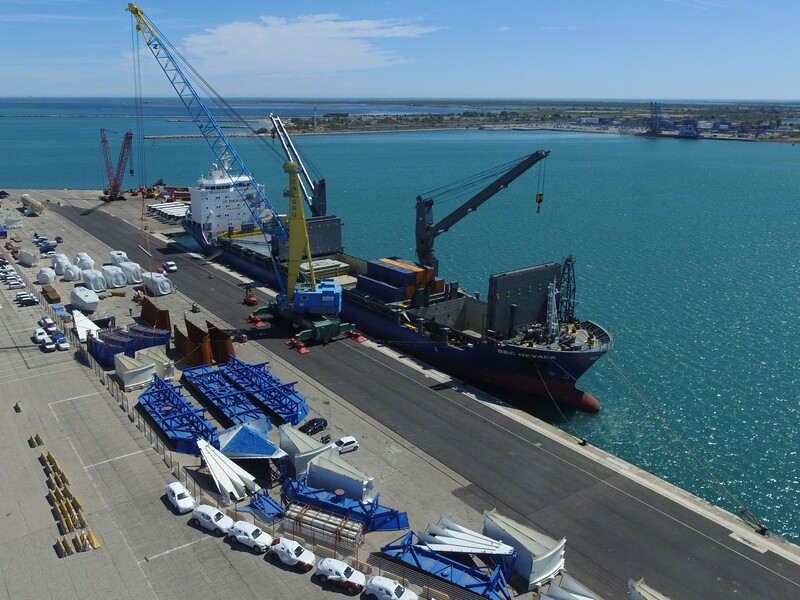 Located on the French Mediterranean coast at the crossroads of major shipping routes, Fos-sur-mer is a weekly port of call which serves one of the biggest industrial complexes in the Mediterranean. Industries such as Arcelormittal, LyondellBasell and Esso are based at this strategic location open to the world. Specialized in the handling of metal and steel products, Sosersid fits naturally this industrial landscape. 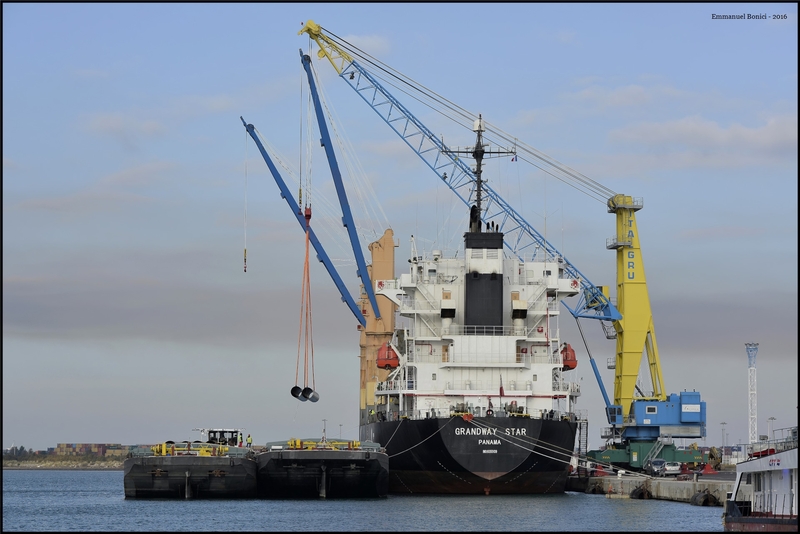 Highly skilled men and women have made what is it today, and are working to ensure that Sosersid becomes a key player, by specializing in the handling of Project cargo, Heavy lift, other Industrial breakbulk cargo, and of course steel which is still our main field of expertise.